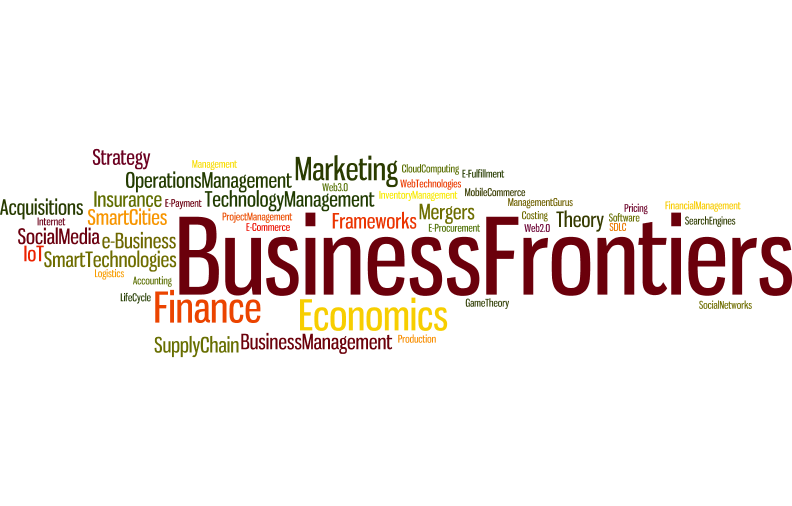 This is a test article to try out this new blog, namely business frontiers. I sincerely hope that this new blog will get hundreds and thousands of visitors in the days to come. Thanks for reading the first post on this blog.